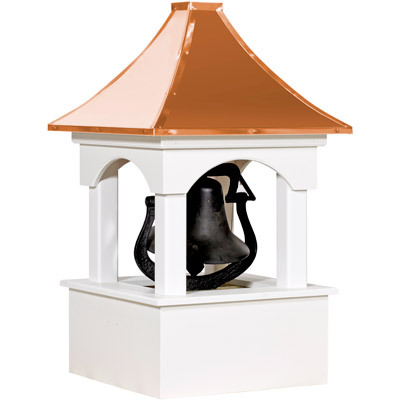 Looking for the perfect crowning touch to your home, garage, barn, or shed? 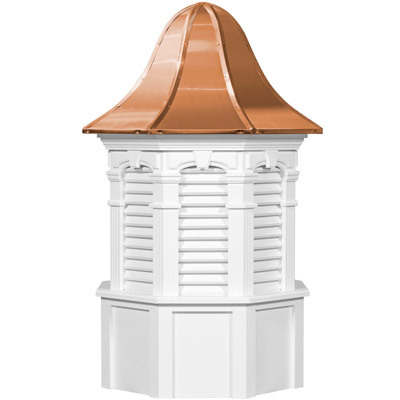 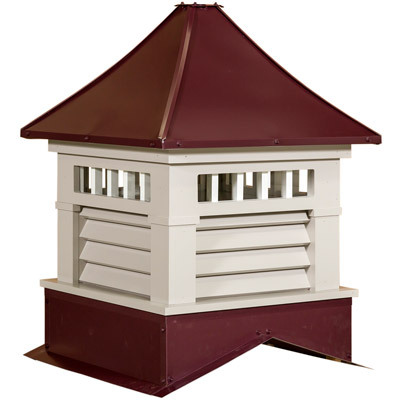 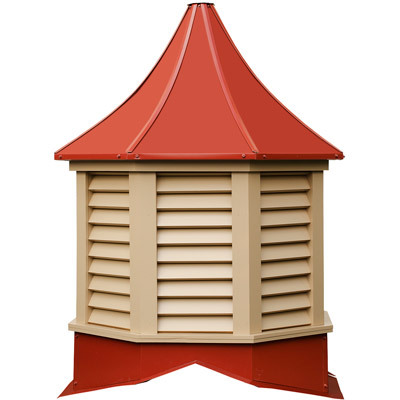 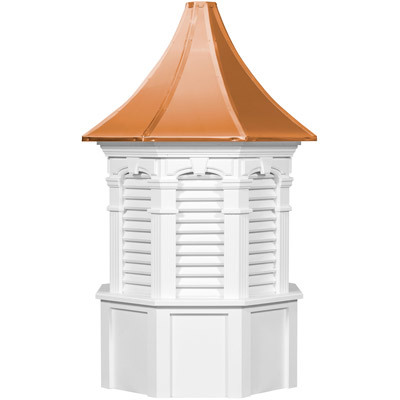 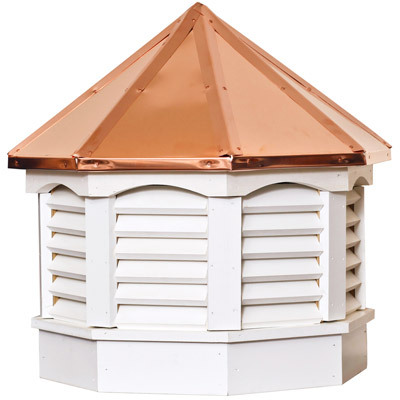 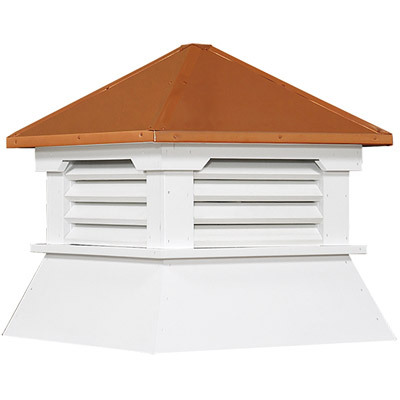 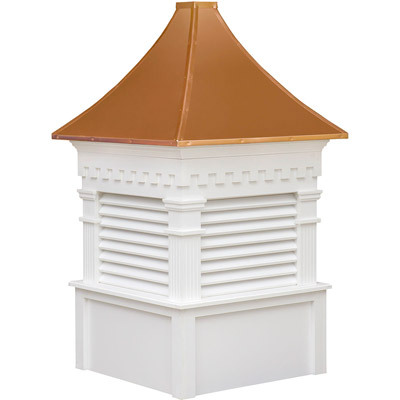 Our Amish-crafted cupolas are built to last, easy to install and maintain, and can be customized to fit your needs. 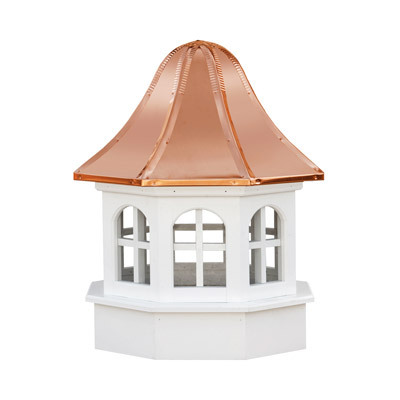 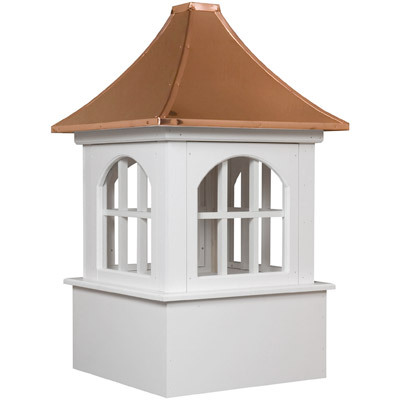 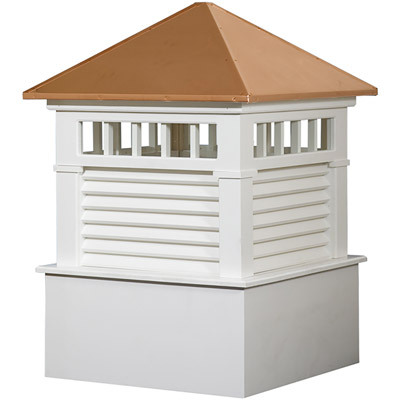 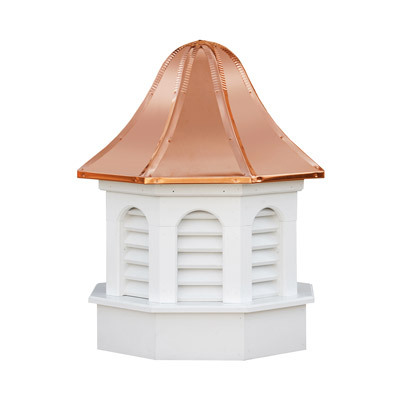 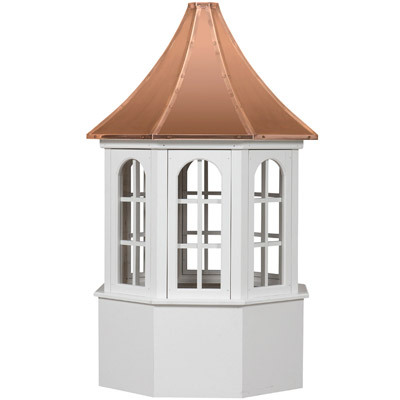 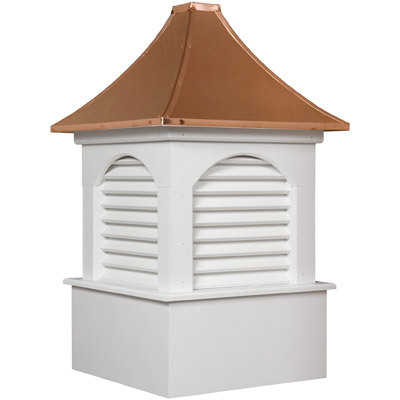 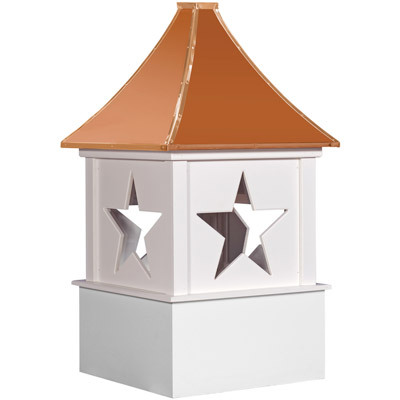 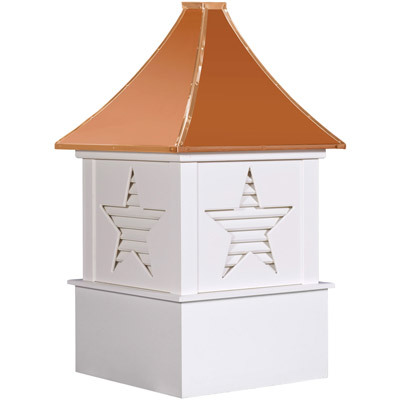 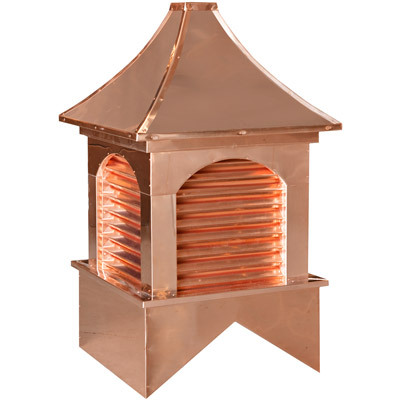 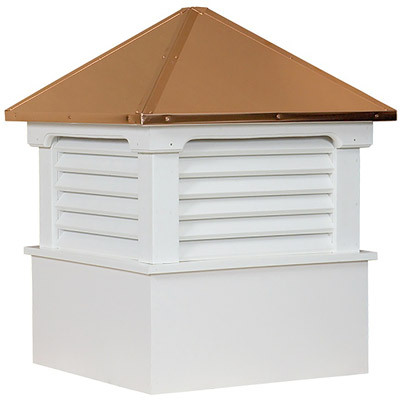 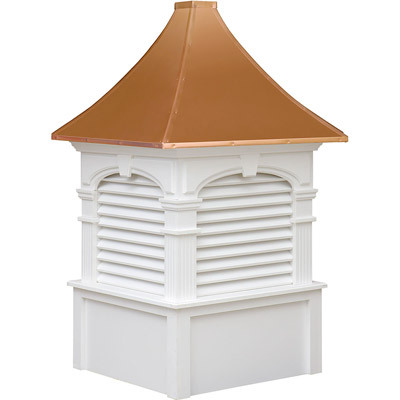 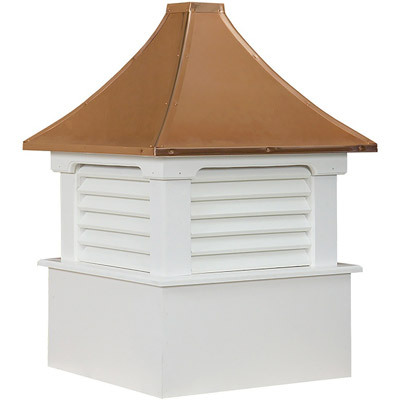 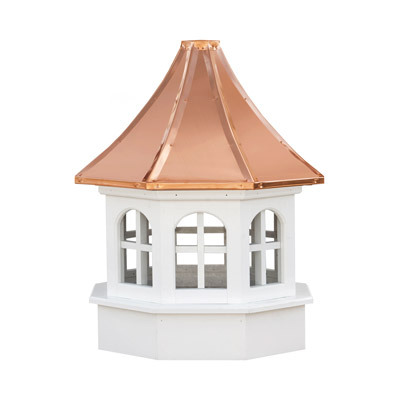 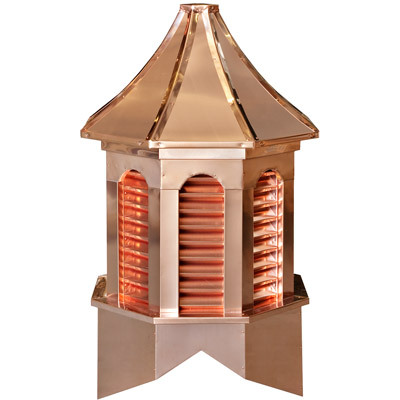 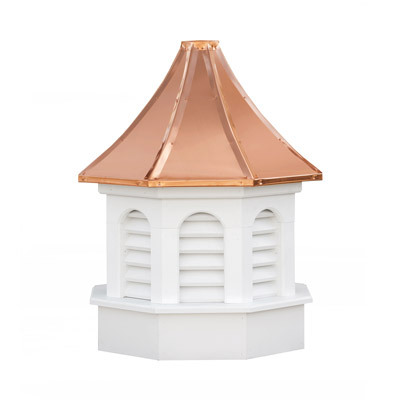 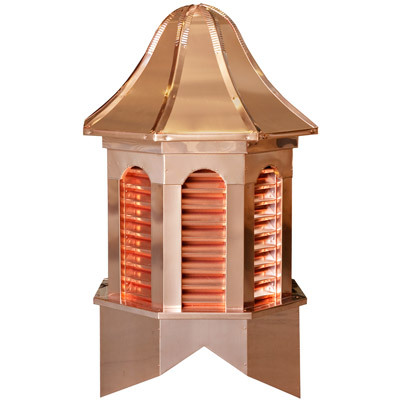 Free Shipping on all Cupolas! 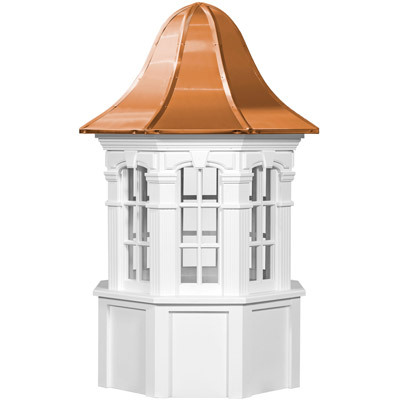 Calculate 1.25 inches of cupola width (size) for each foot of unbroken roofline. For sizing diagrams and more details, see our Cupola Sizing Guide. 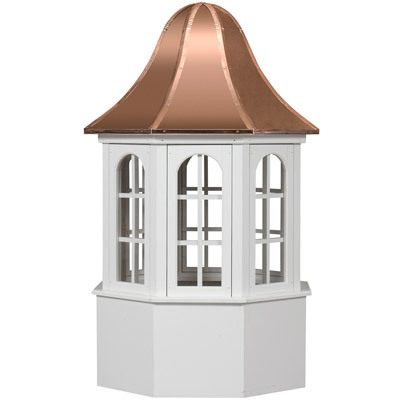 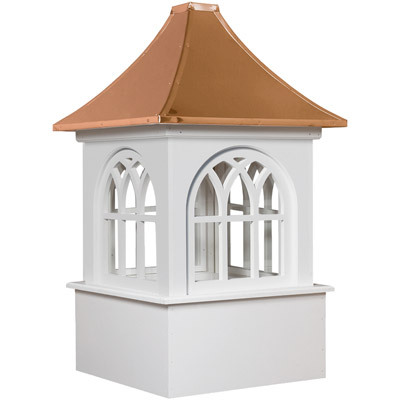 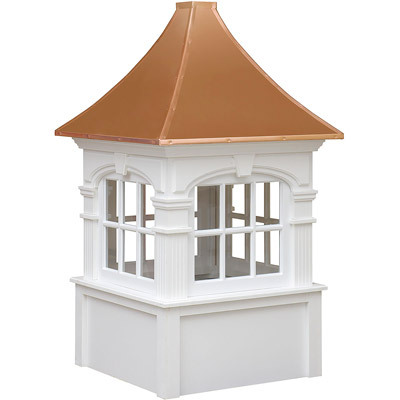 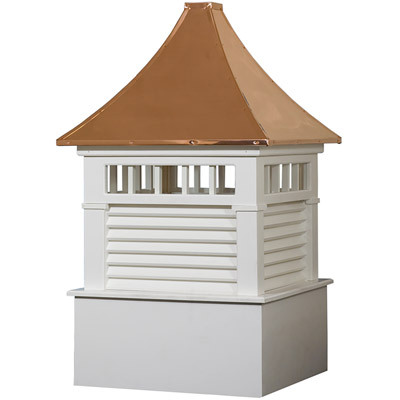 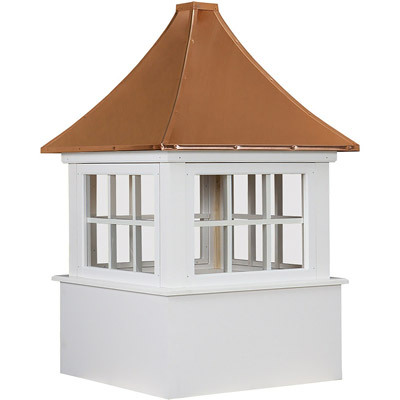 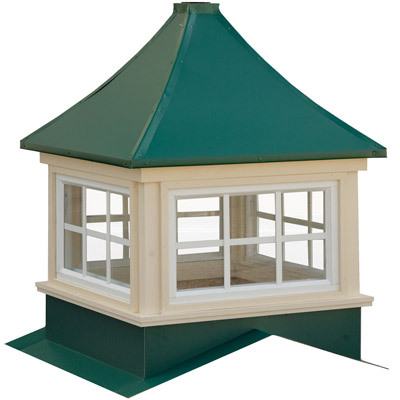 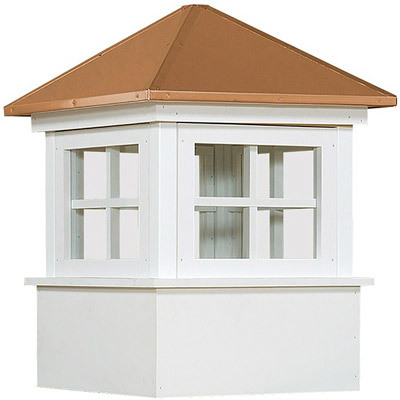 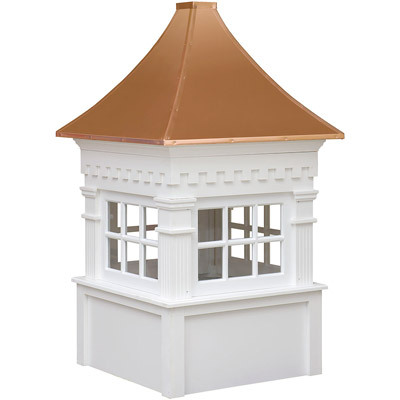 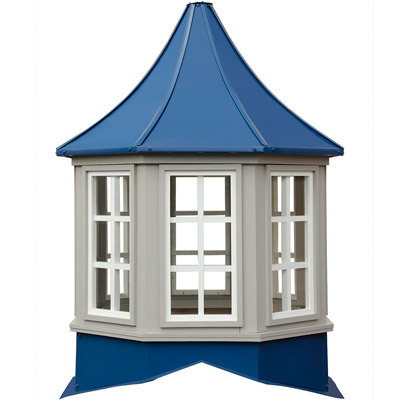 Not finding the style of cupola you need? 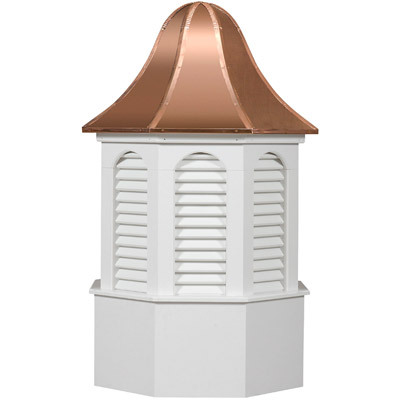 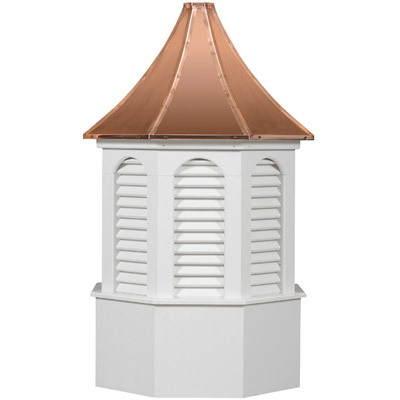 We make custom cupolas.